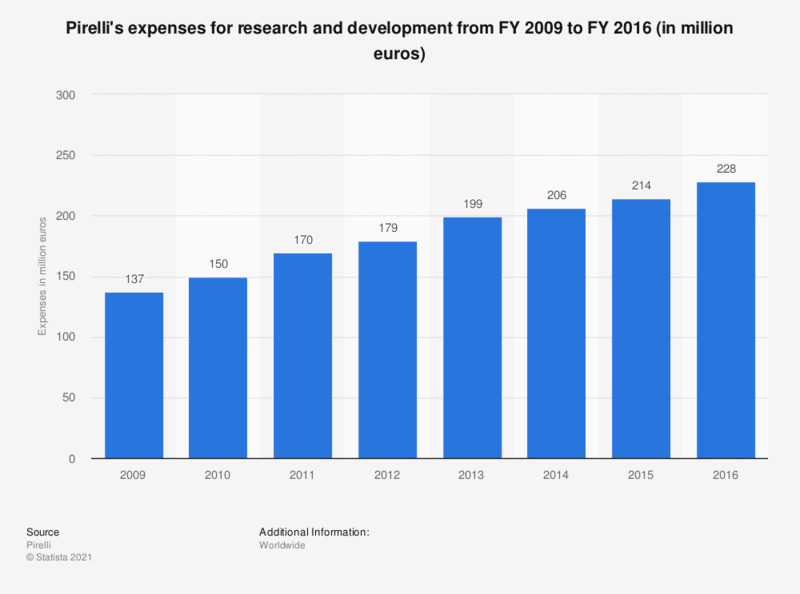 This statistic represents Pirelli's expenses for research and development from the fiscal year of 2009 to the fiscal year of 2016. Pirelli spent some 228 million euros on research and development activities in the fiscal year of 2016. The figures for 2009 to 2015 were taken from previous annual reports. Statistics on "Automobile industry in Germany"
How do you evaluate the current business situation (2017) in your company?